You'll like the new v4 Combo Plan Module! 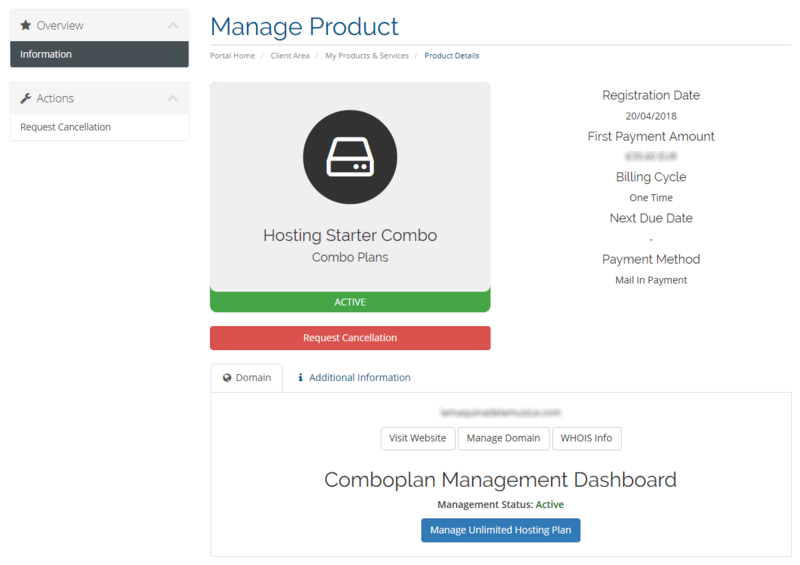 Our Combo Plan Provisioning Service Module for WHMCS takes care of every feature available for Resellerclub's Combo Plans, seamlessly integrated with your WHMCS set up. 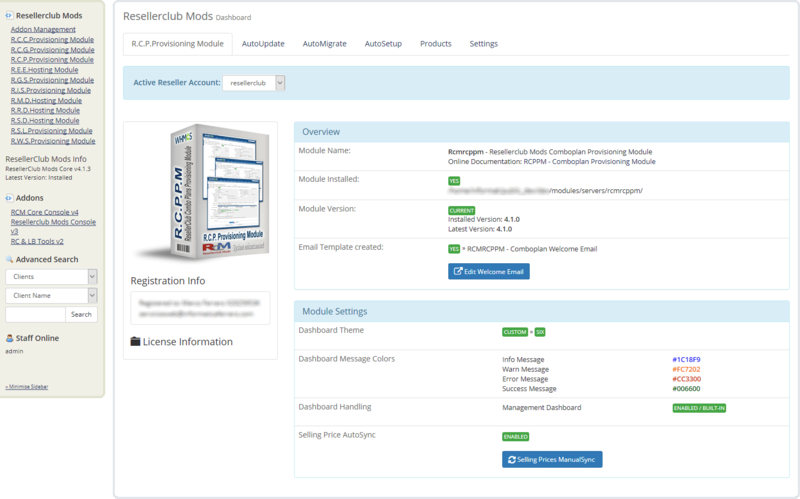 You can now sell all available ResellerClub Combo Plans and WHMCS Administrators as well as your Customers can manage everything easily from the WHMCS Client Area. 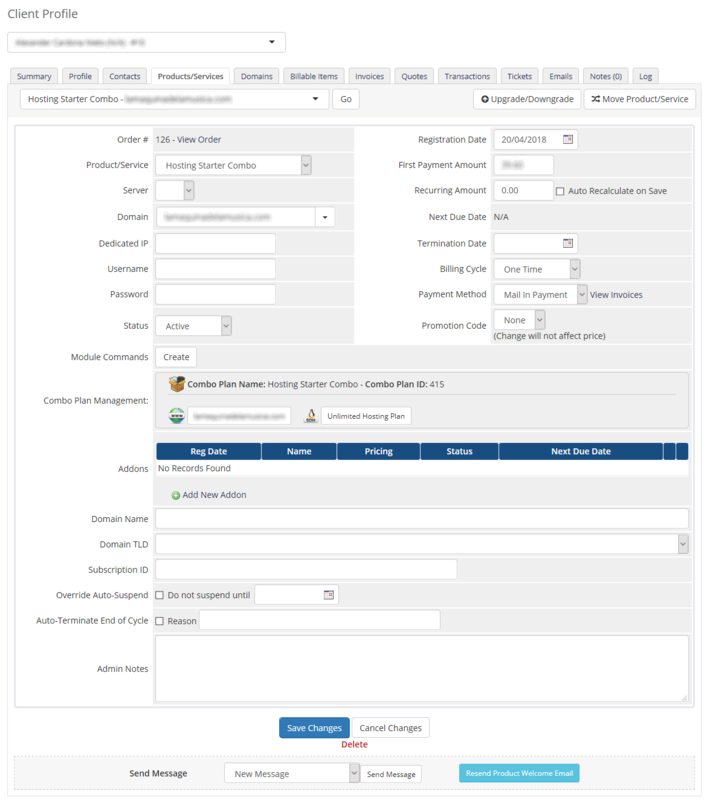 Your Customers will remain on your site and can directly login to all related control panels from your site's client area itself. 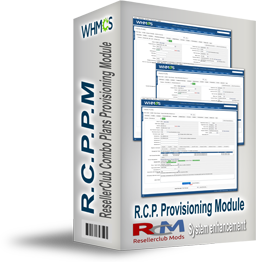 This module takes care of every billing, provisioning and management aspect of ResellerClub's Combo Services.